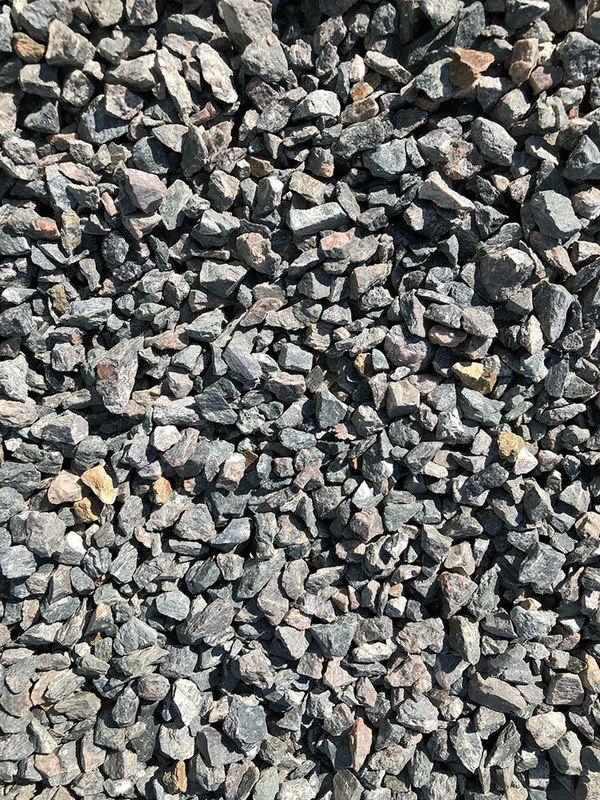 We carry a full line of grey driveway gravels as well as an extensive selection of decorative crushed stone and various river rock. 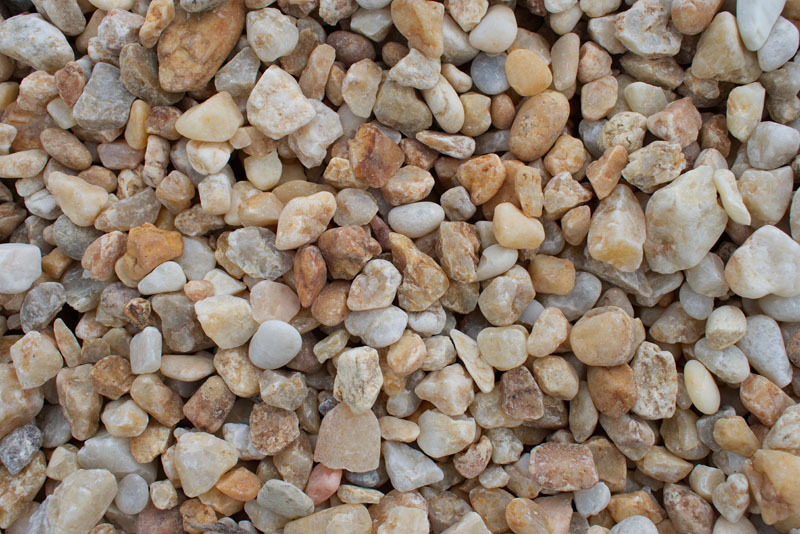 These types of products are attractive as well as durable for light traffic areas. 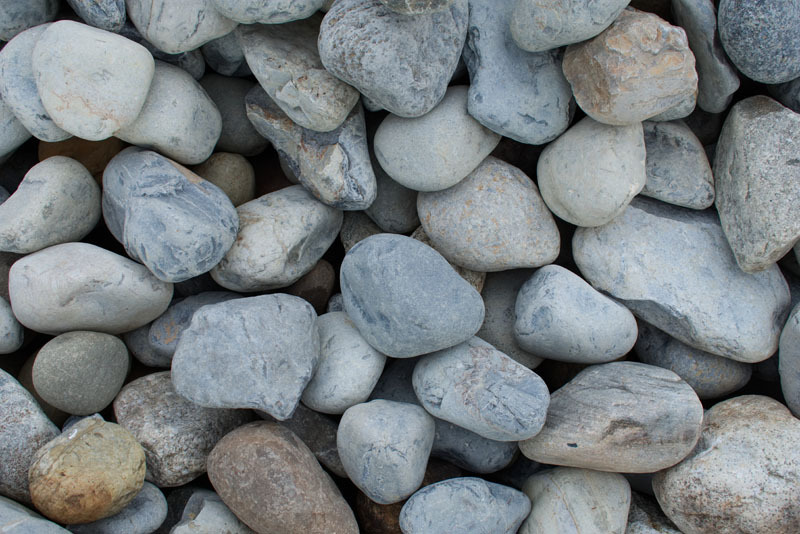 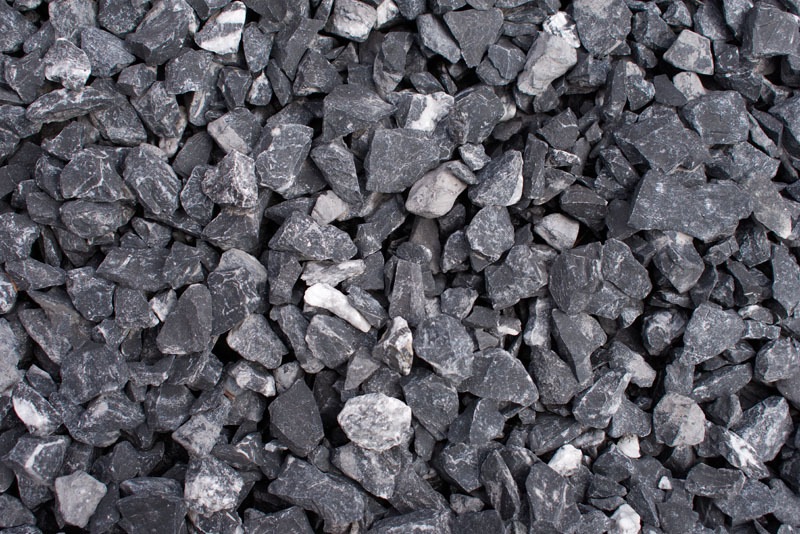 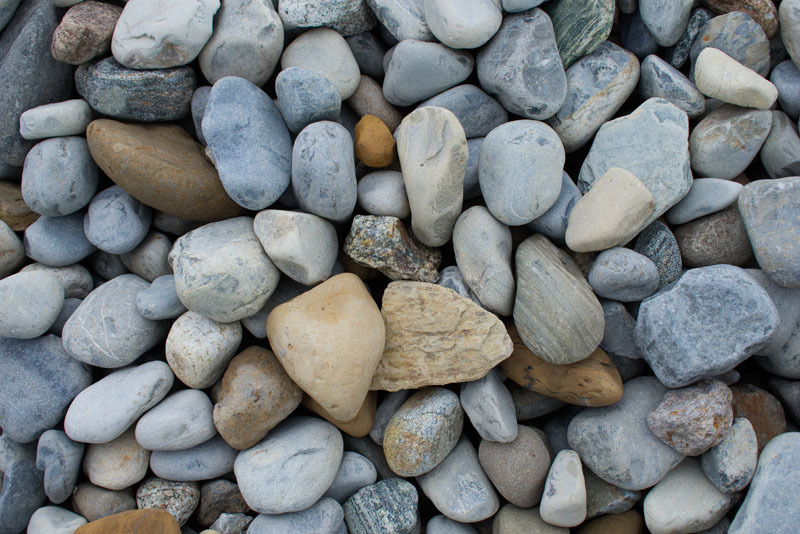 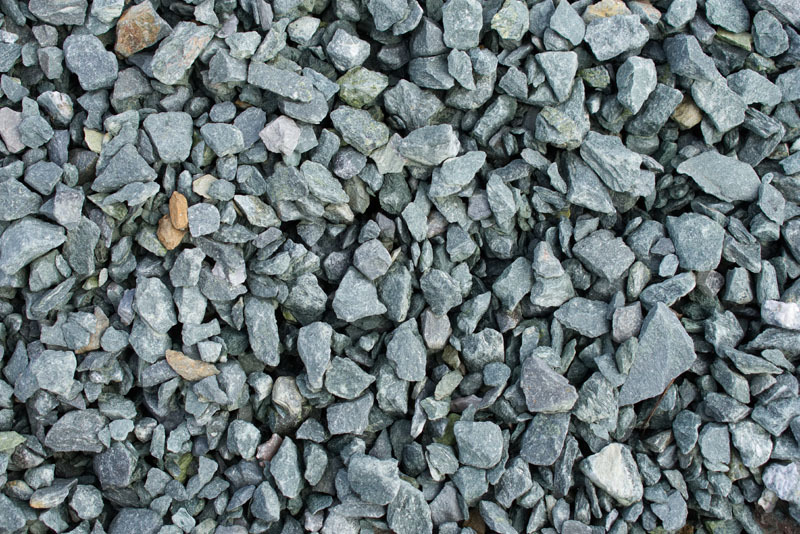 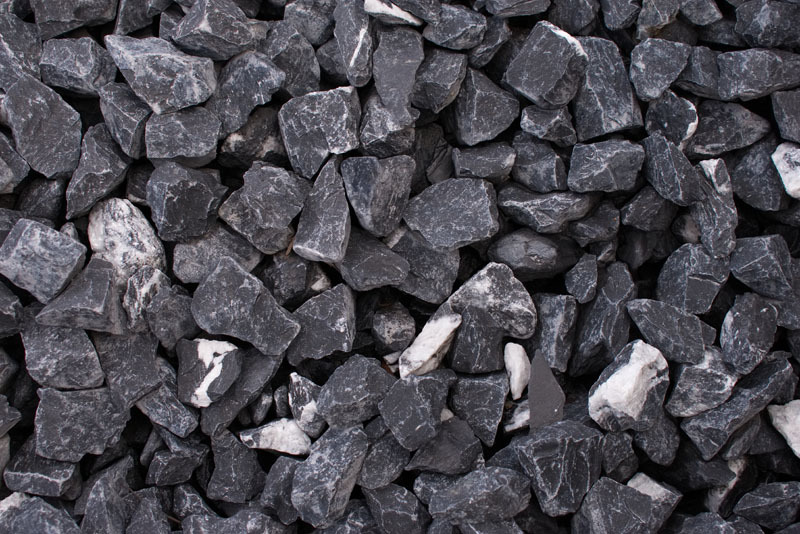 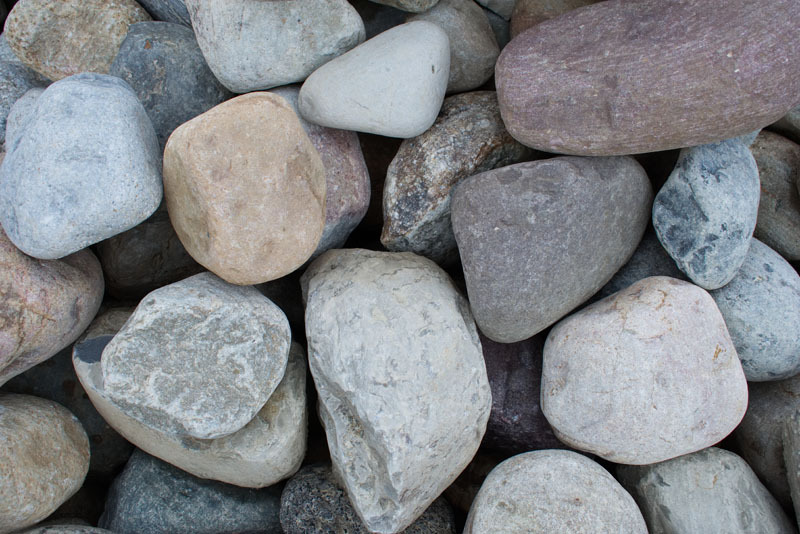 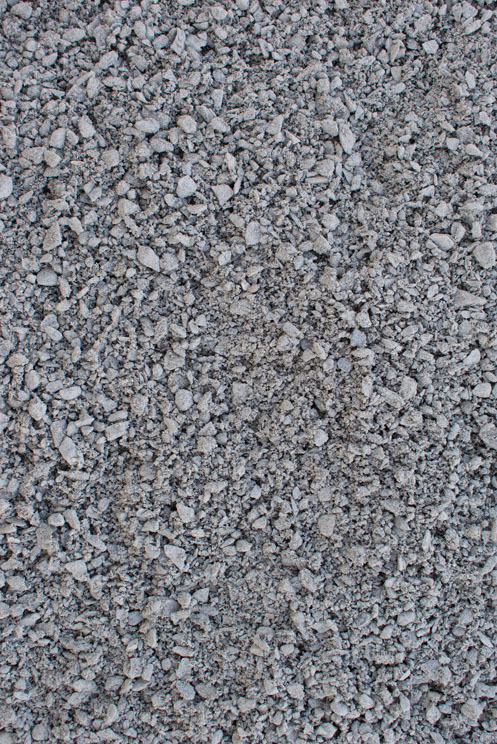 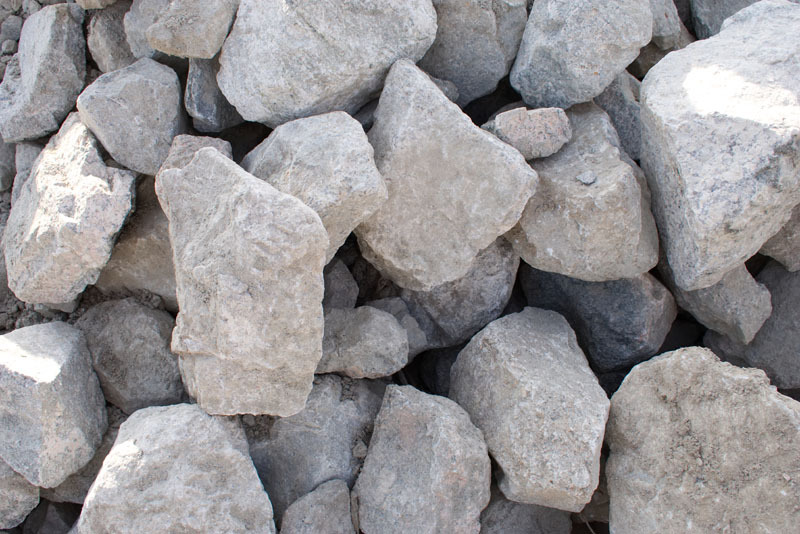 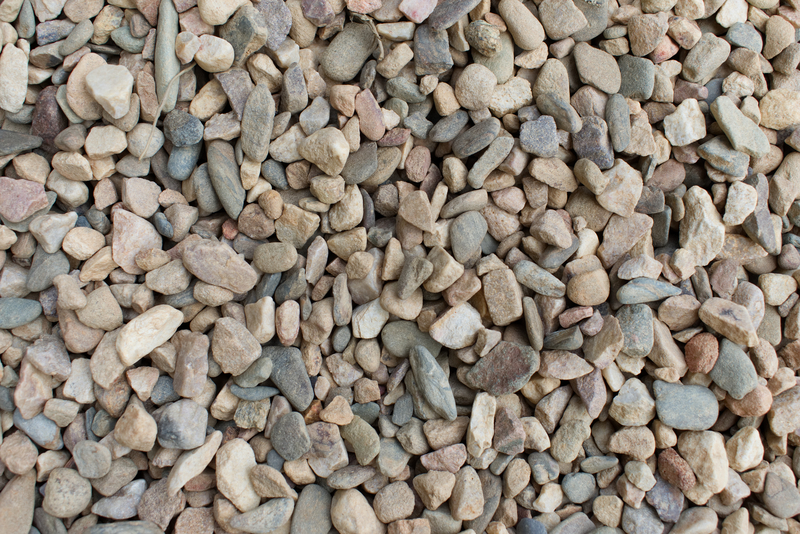 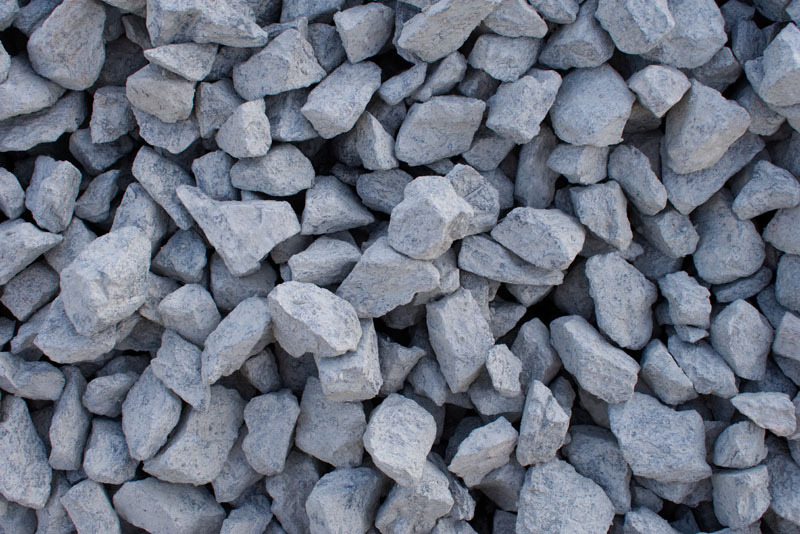 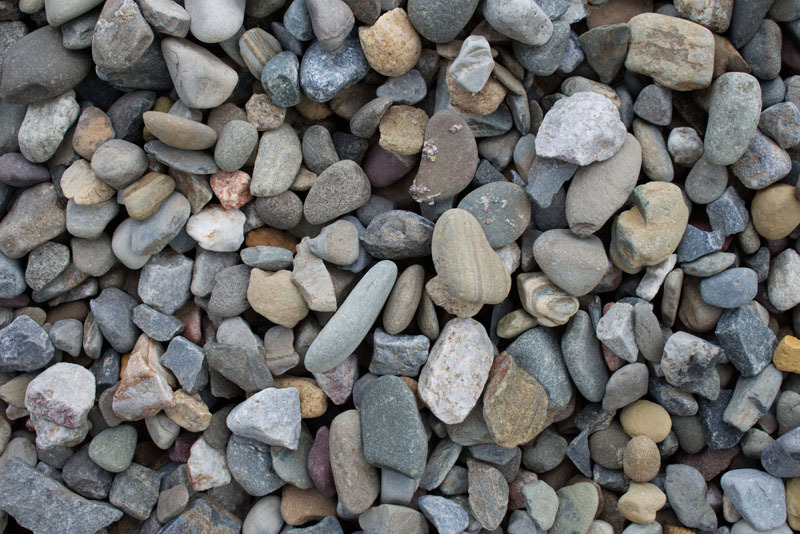 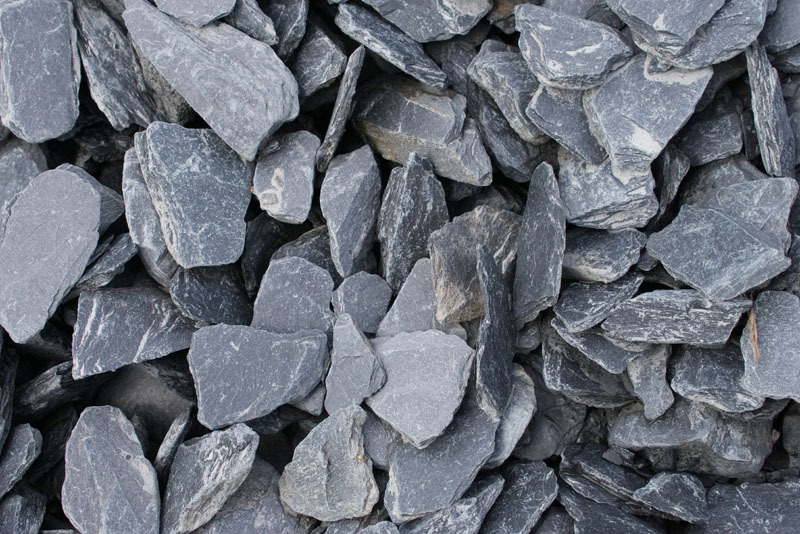 For instance, crushed stone is usually a limestone that is a popular choice for driveways and road surfaces. 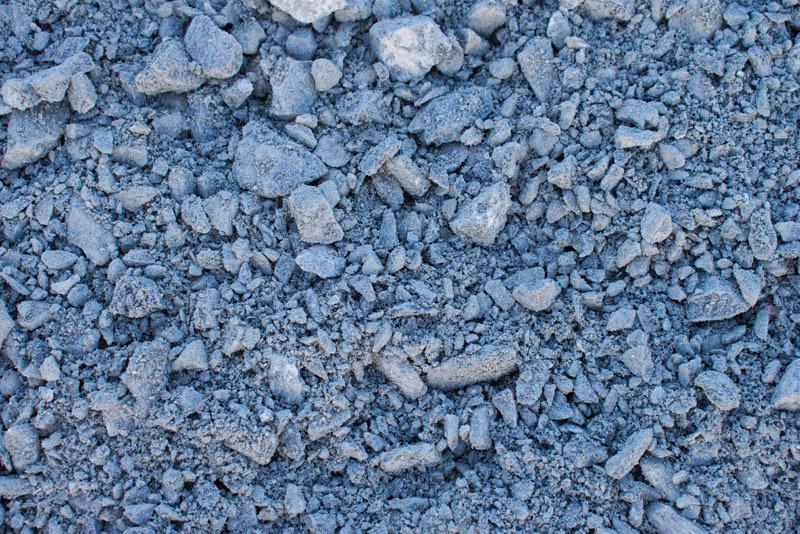 Find out more about Crusher Run and other information on our FAQs page. 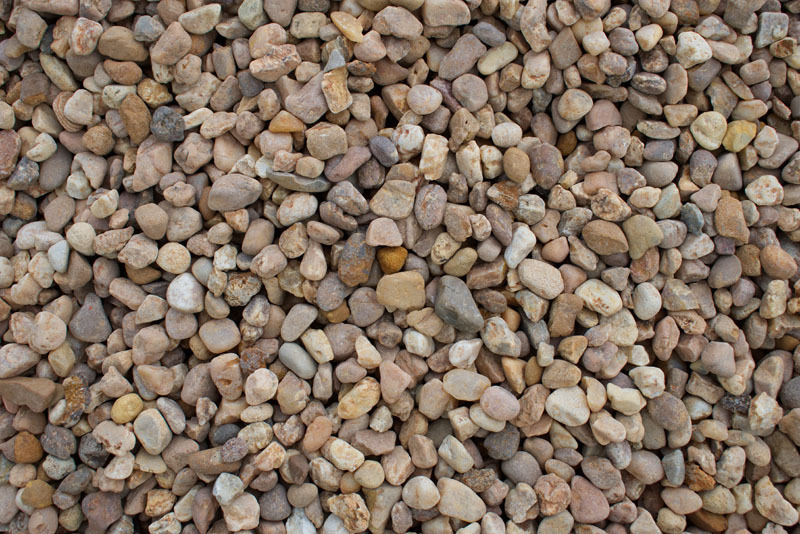 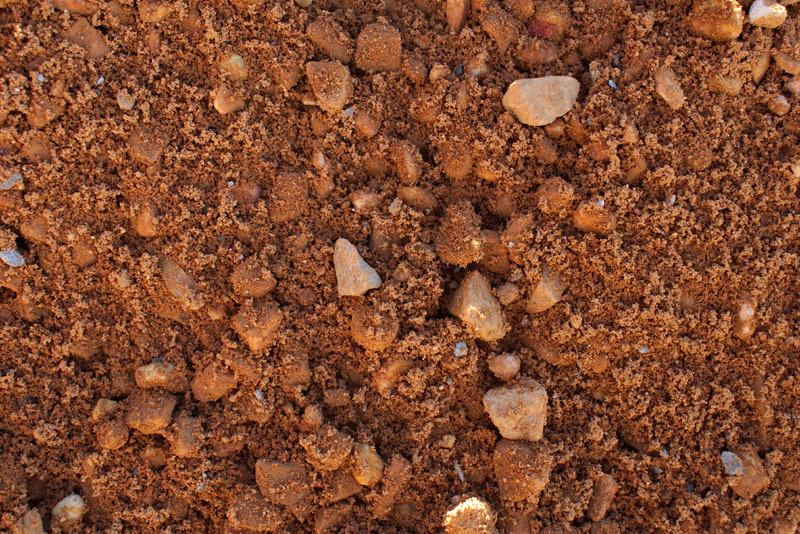 Remember gravels, river rock, and sand are natural products therefore color, texture, and size will vary. 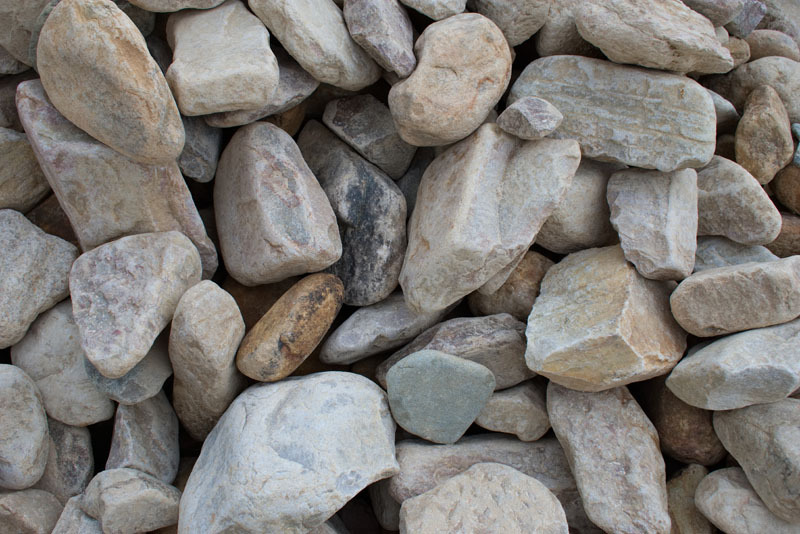 We recommend that you see the product in person before ordering. 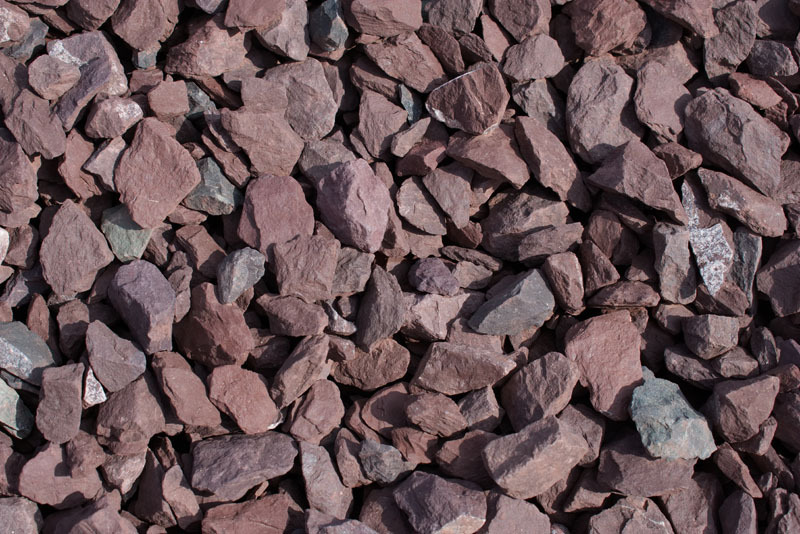 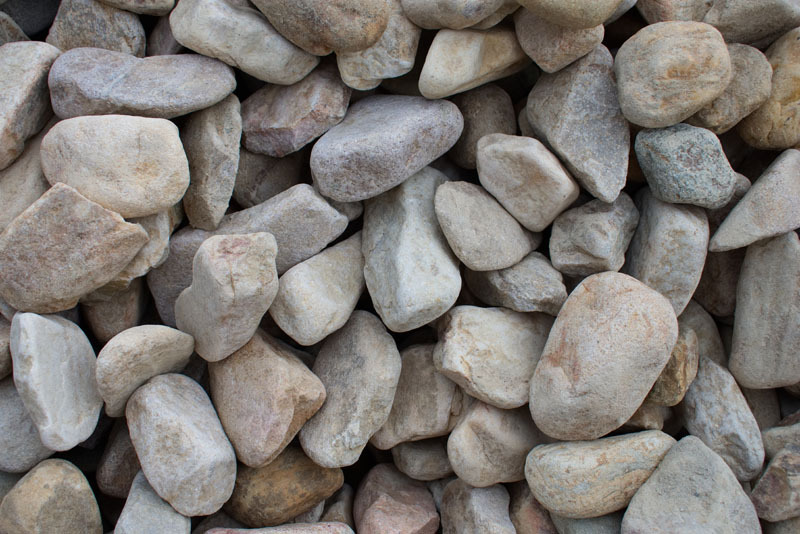 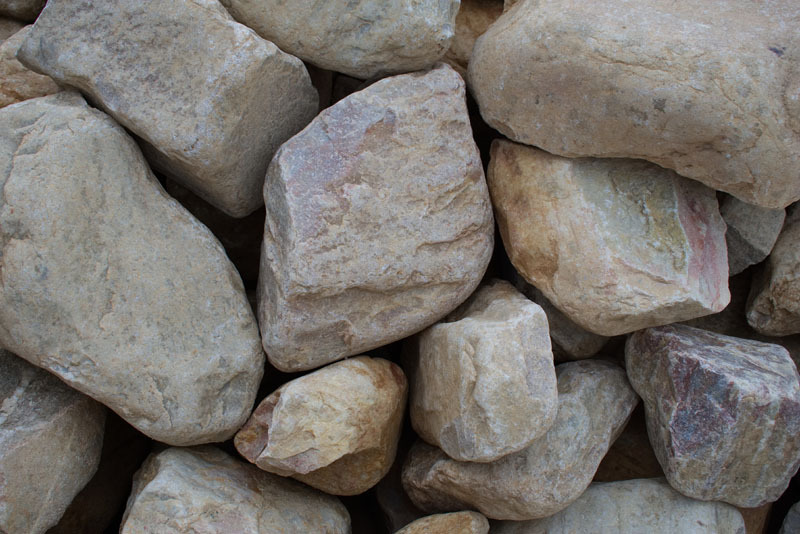 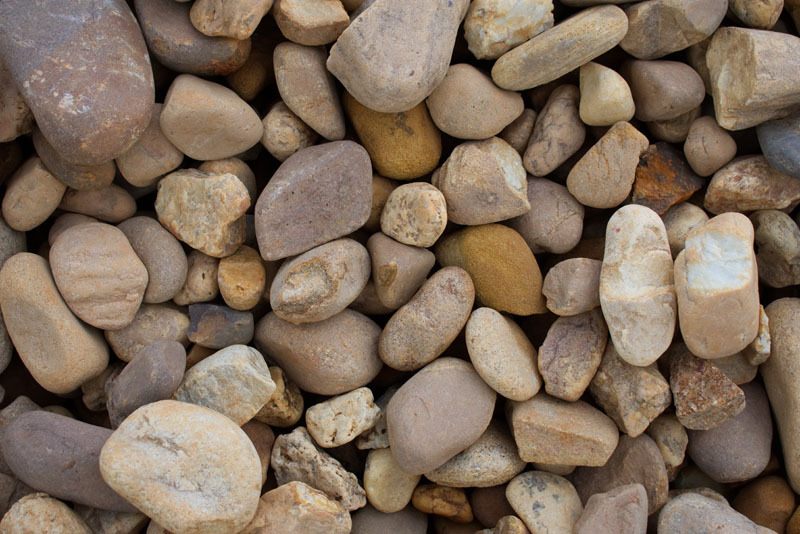 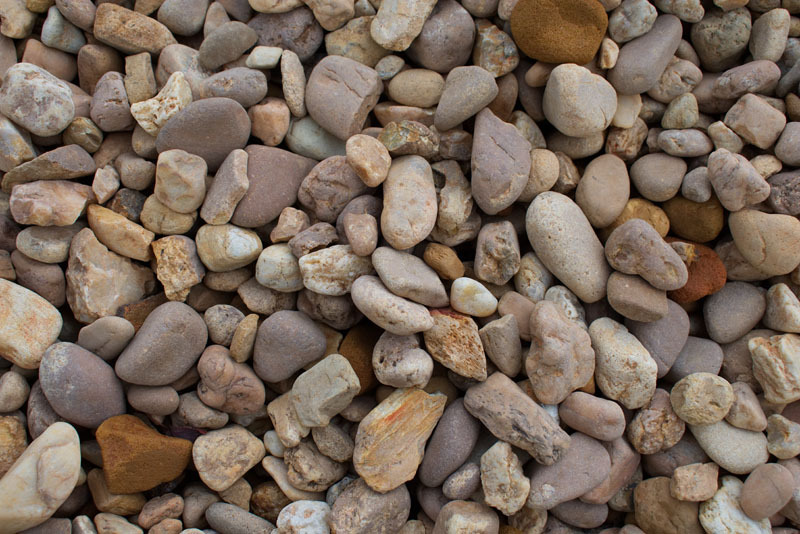 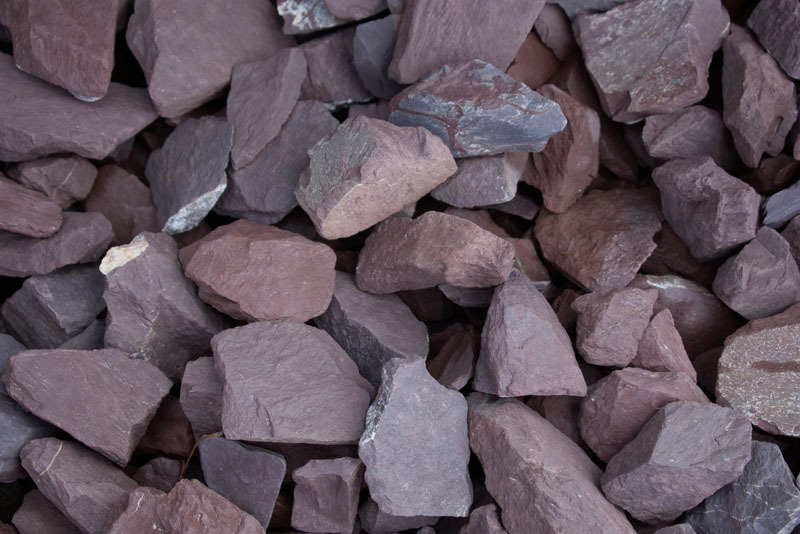 We also stock several colors of gravel and river rock including black, green, maroon, tan and masonry to meet your landscaping decor needs. 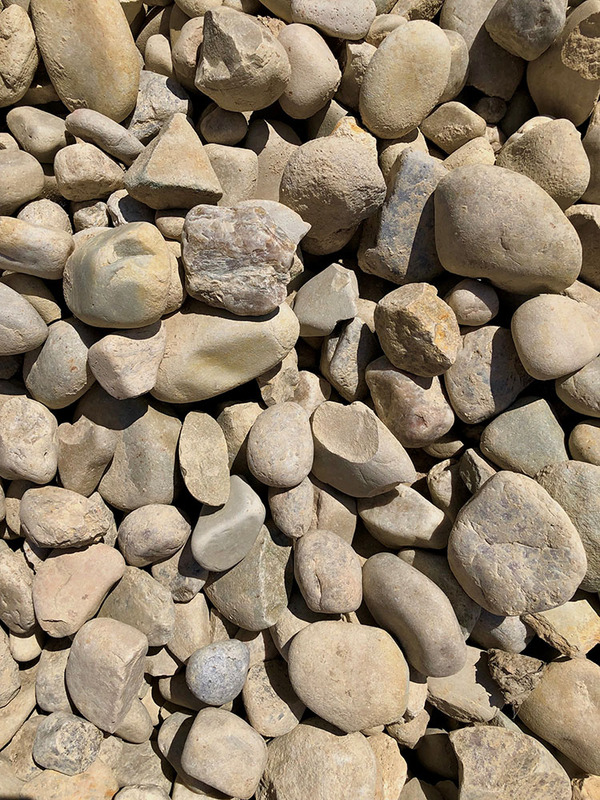 Since these are natural stones, remember that color, texture, and size will change as supplies are restocked. 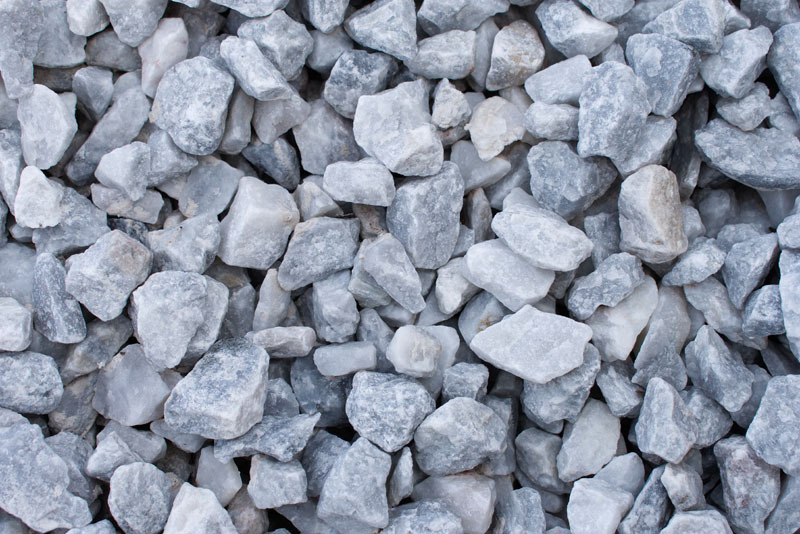 Use our Project Estimation Guide to make a proper estimate of how much gravel or sand you may need to order for your project. 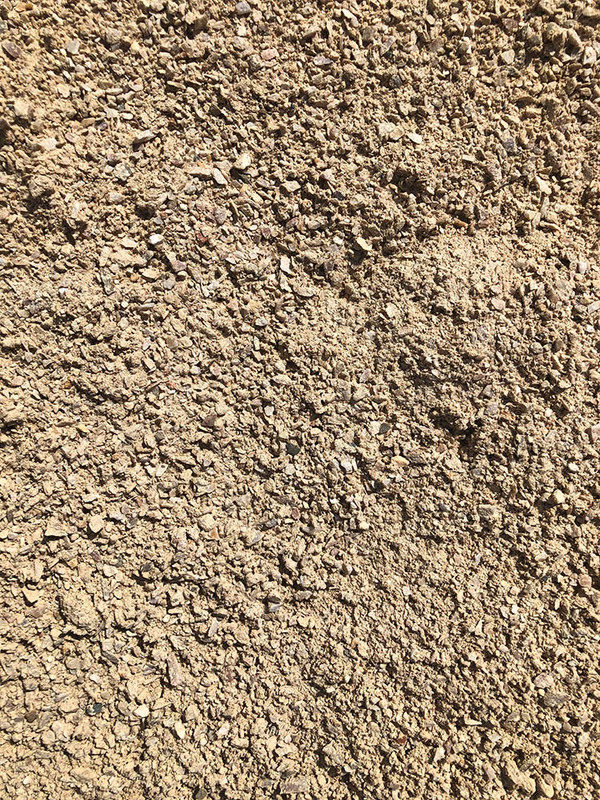 Additionally, we stock two types of sand for use in horseshoe pits, underneath above-ground pools and patio pavers, filling sand boxes, and more. 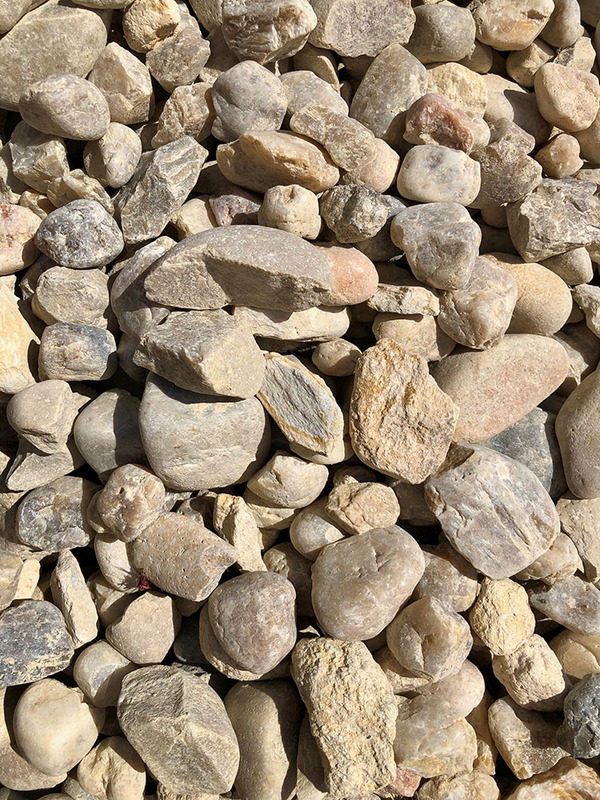 If you have questions about how much sand and the type of sand you may need for your pool, we offer guidelines for estimates based on the size of your pool liner. 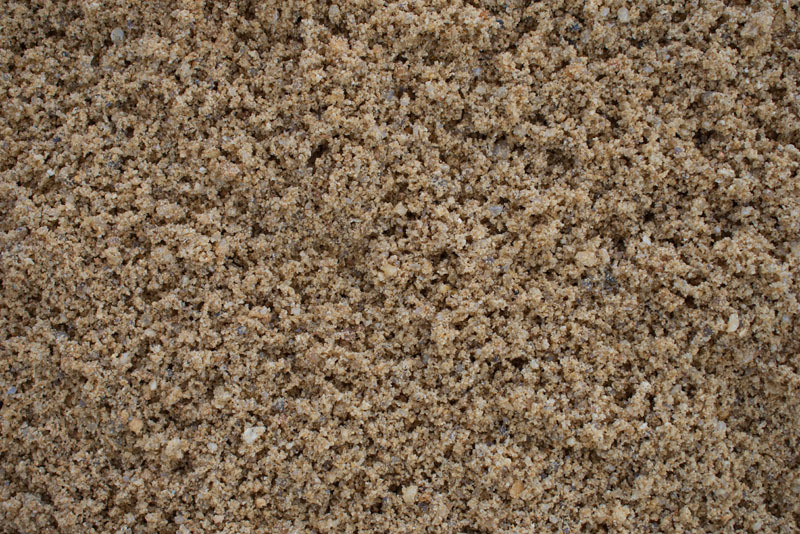 Masonry sand is smooth to touch, which makes it comfortable for children to play in the sand box. 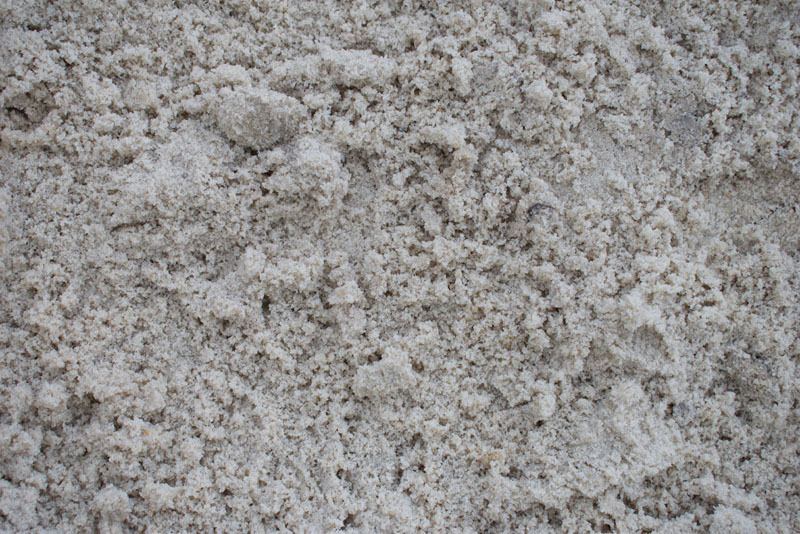 Coarse sand will have a rougher texture that one may find at the beach. 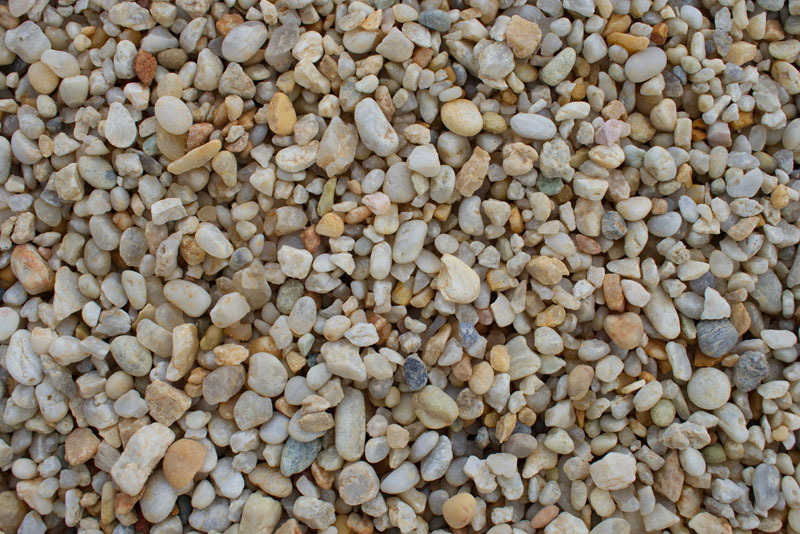 We also offer sand and aggregate bagging for those smaller projects. 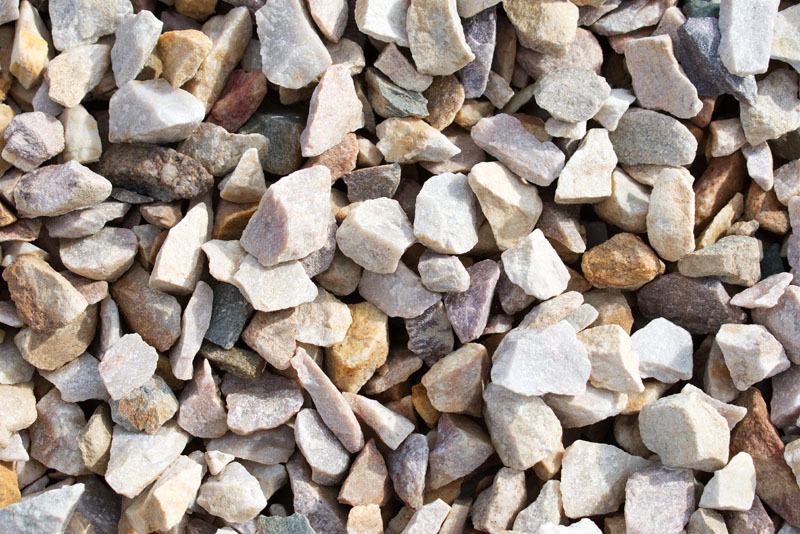 This bulk bagging, that does have additional fees for the bags, provides a cost-saving measure rather than purchasing landscaping supplies from a big box home improvement store. 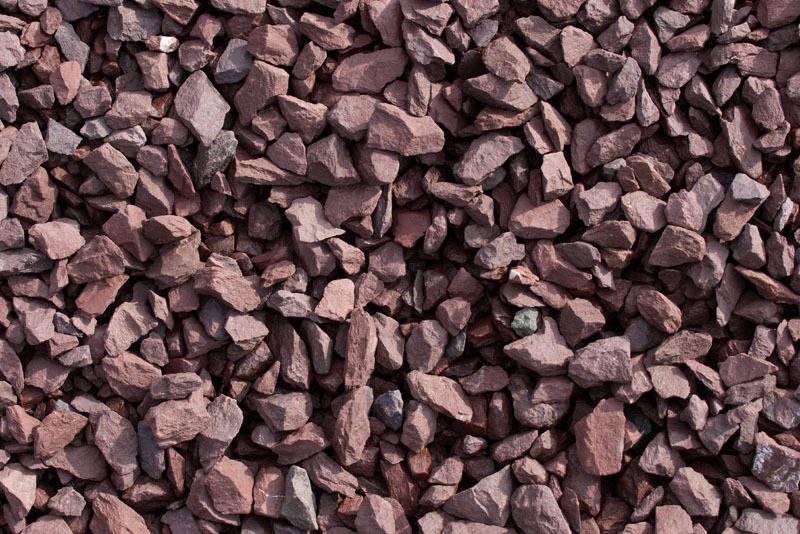 Pete Rose, Inc. delivers all of our gravels and aggregates. 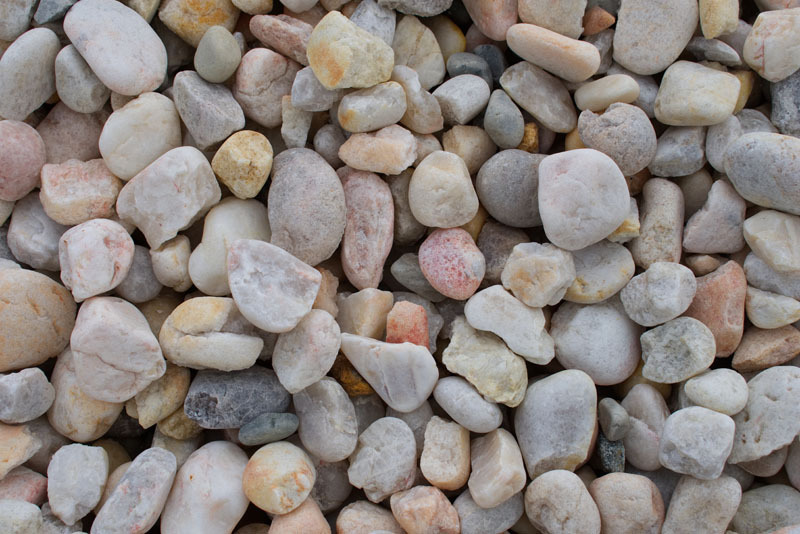 Minimum quantities and delivery fees apply and delivery is quoted separately. 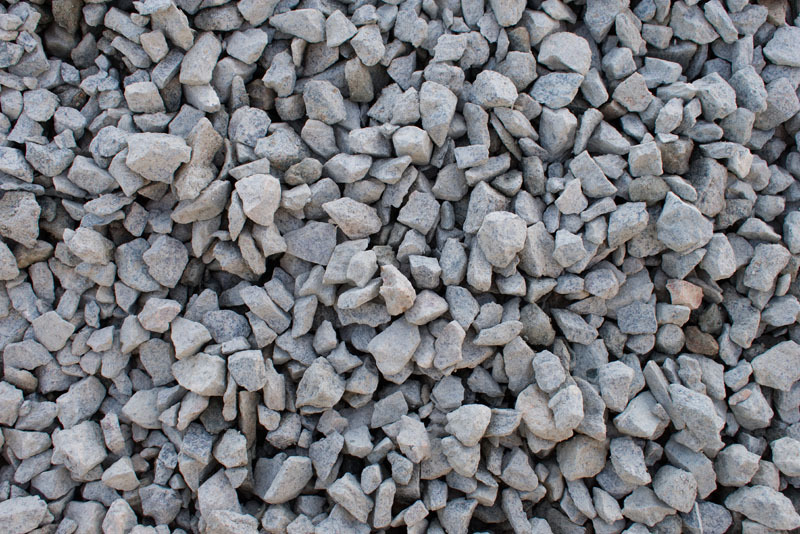 Please call us for a quote.